In October, Steve Jobs made a rare appearance during an Apple earnings call — not just to boast of the company’s (record-high) revenues and profits, but to pump one figure in particular that demonstrated just how much the company had turned the smartphone industry on its head. That quarter, Apple had sold 14.1 million iPhones–leap frogging BlackBerry by some 2 million units. Not so fast. According to a Reuters report released today, RIM has caught up. 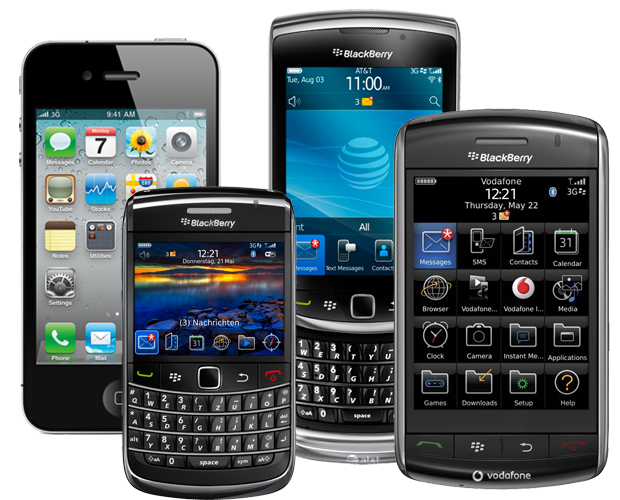 In the past three months, RIM has shipped an estimated 14.1 million BlackBerrys, matching Apple’s total from the previous quarter. 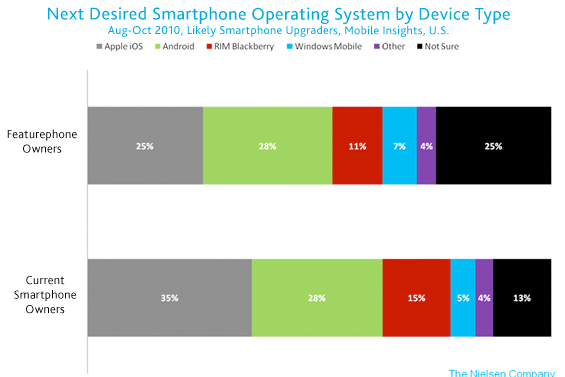 Indeed, RIM has managed to develop both popular hardware and software. Analysts say the strong sales were aided by the new BlackBerry Torch, a touchscreen phone with a slide-out keyboard and an overhauled OS. 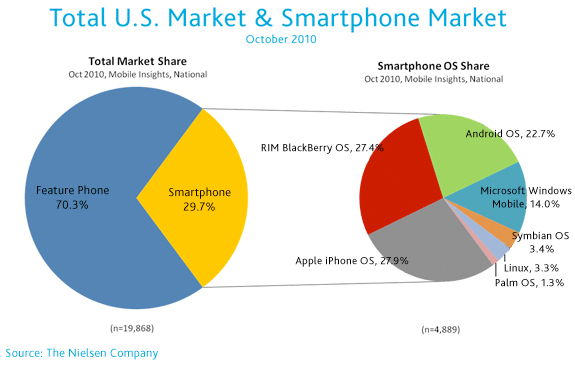 The report confirms recent research from Nielsen that said both Apple and RIM were in a “statistical dead heat.” In overall OS usage, the iPhone is just ahead of RIM with 27.9% market share–but BlackBerry isn’t far behind at 27.4%.